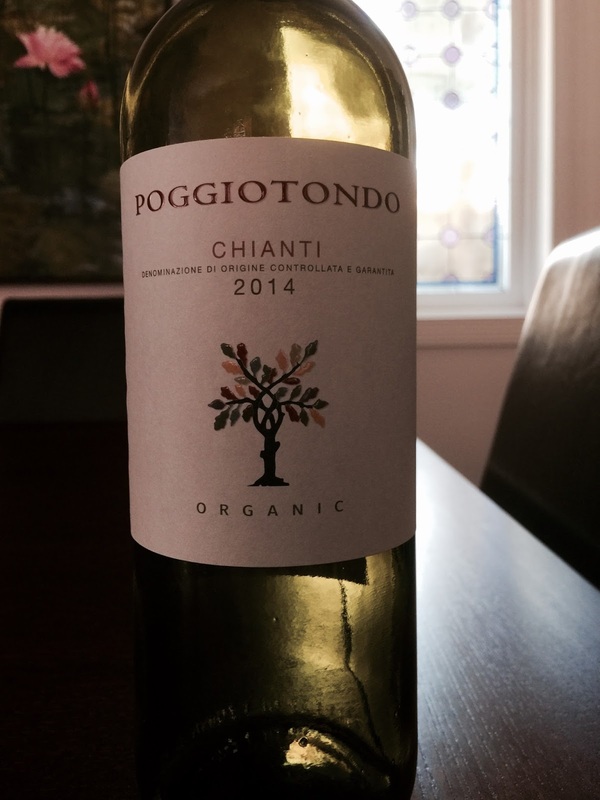 Organic Chianti. Not something I’ve seen before, I think, but why not. 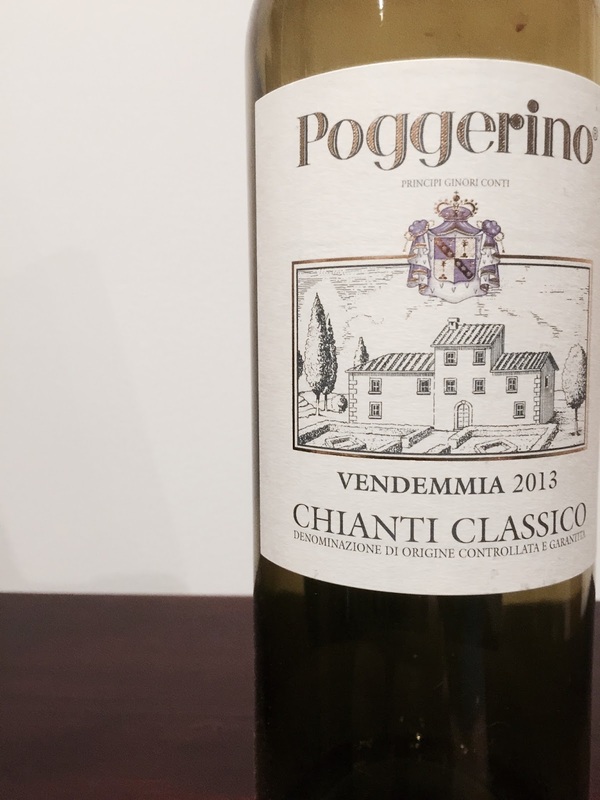 The aromatics are pleasingly typical of sangiovese in its Chianti guise. 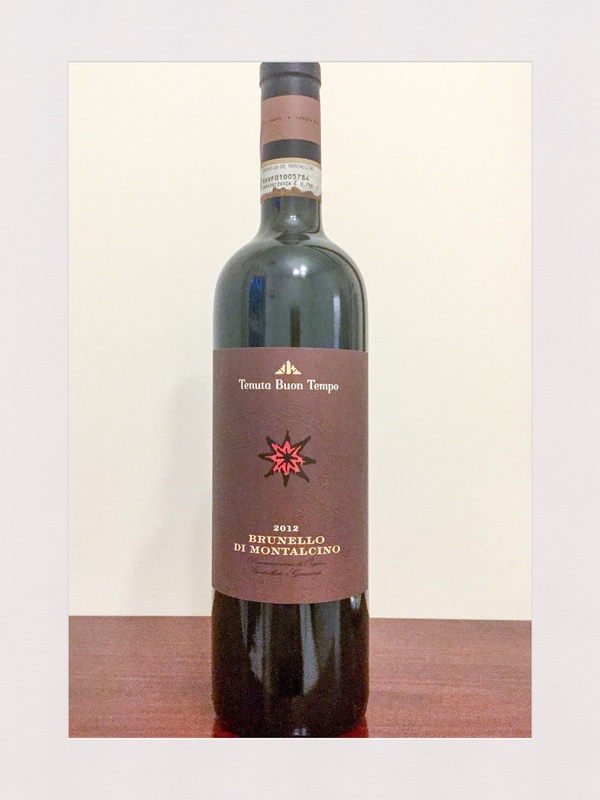 Dust, earth and ripe black cherries. 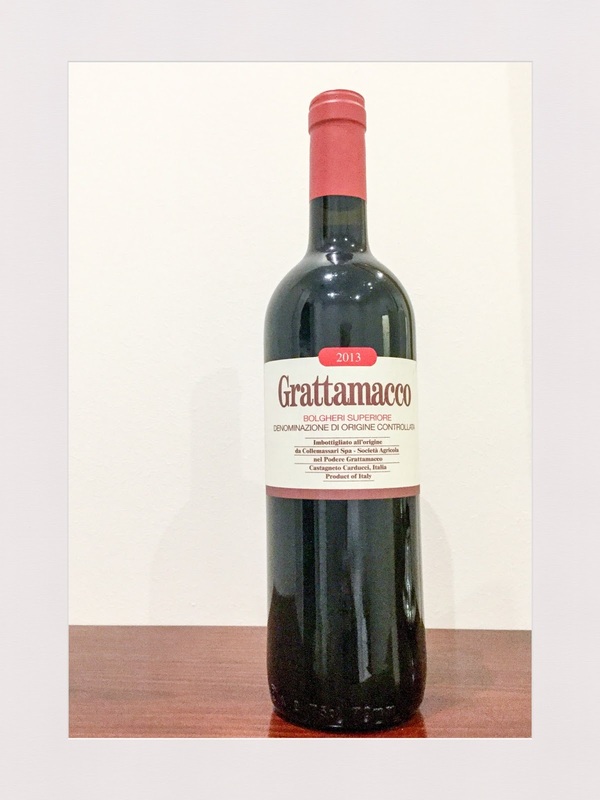 The palate is mid weight, textural and savoury. 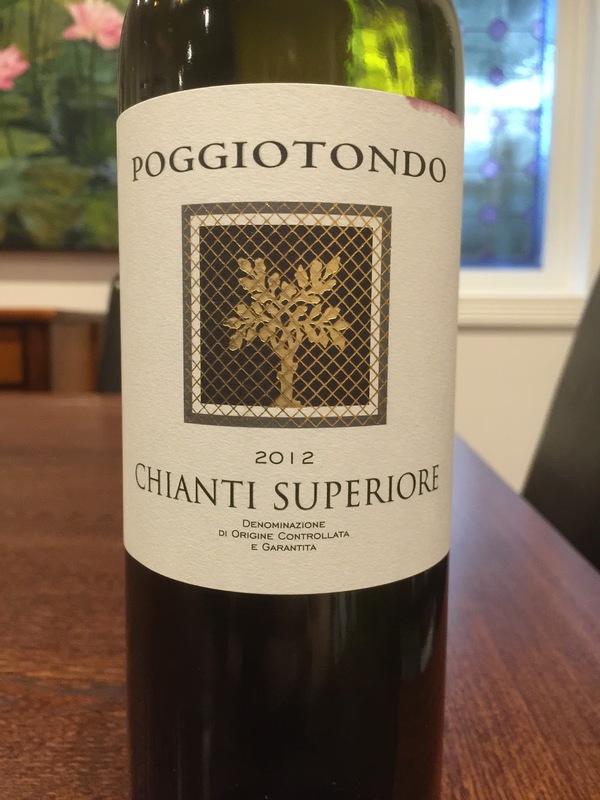 Lovely Chianti for $20.